Here's What's happening at Freedom Life Church - Youth update! We are so excited to have 21 students and adult counselors going to Now Camp in June. You can help facilitate this “Life Change” by sponsoring a camper. Read below about the different options for supporting our Freedom Life Students. Donations can be made online at www.myfreedomlife.com/give. Please designate Now Camp on your donation. There will be a HUGE bonfire to roast marshmallows or just sit around and chat. And…yes, there will be FREE PIZZA! What’s a student event without pizza, right?!?! ALSO: You can bring your favorite snack or drink, and a few dollars for a snow cone. IMPORTANT: Please RSVP so we have enough pizza for YOU! Parents are welcome to stay. Older PostBREAKING NEWS! 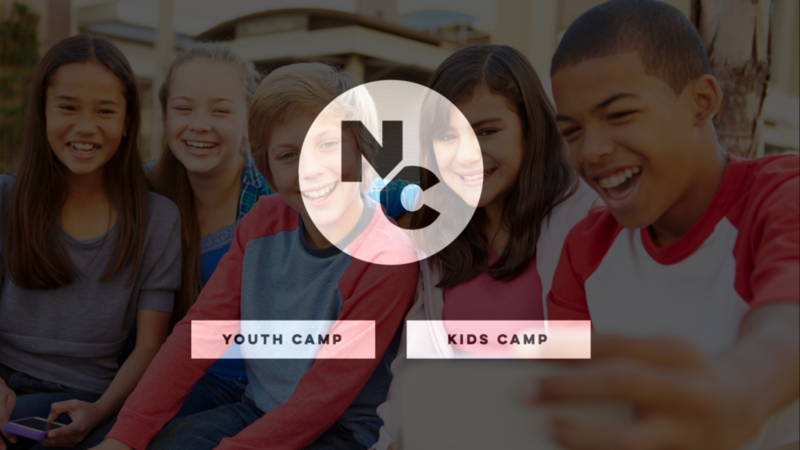 Freedom Life Church is partnering with NOW CAMP for Kids and Youth!